The Journeys of my Beating Heart: Can you see the beauty in black and white? Can you see the beauty in black and white? There is so much more beauty in simplicity. Just that sometimes people don't realise it. Some pictures get way too busy with colors. That results in us concentrating more on the colors than the image itself. Sometimes it's alright to be simple...only then can others notice the inner beauty radiating in you. Comment, if you have anything to say. a photo says it all may it be colored or b&w. Thank you Neal! Yes I totally agree with you. There's this mysterious effect in black and white photos that make them so so stunning! Lovely photos. I agree that often the simplest things in life are the most beautiful. We're surrounded by beauty if we take the time to notice. Yes beauty is everywhere:) we just have to learn how to appreciate it. Wow, I never heard the quote before but I love it and I can imagine this quote is really true! 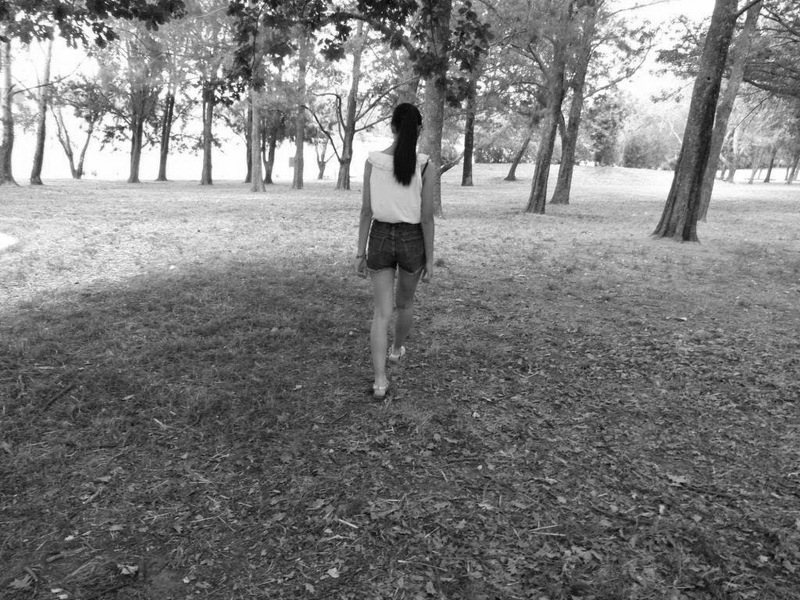 I love taking black and white photographs, they look more beautiful than the colored ones. I did a B&W photo challenege on Instagram and miraculously completed it haha! PS: Found you from Teen Blogger Central! :) Hiii! Great advice - I think there is something very striking about black and white photographs. 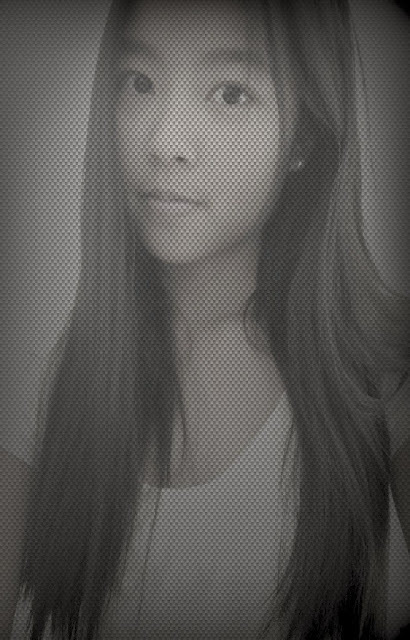 I LOVE black and white photographs! This is such a beautiful post! I really need to remember how much beauty there is in simplicity. thankyou anw for visiting and leaving a comment on my blog! Love this post! It's really inspiring, and the pictures and quotes are great! Great post and lovely pictures! June, you are so beautiful! Thank you so much Julie:)) Followed you back! 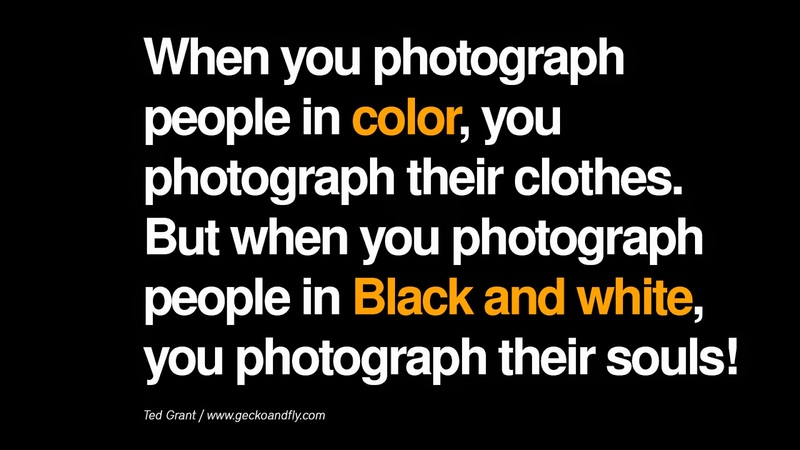 I never thought about black and white that way!! Every one of your posts shine a new light on things :) I love the feelings that black and white photos bring up. They remind me of simpler times, and they always stand out. That quote is so true! 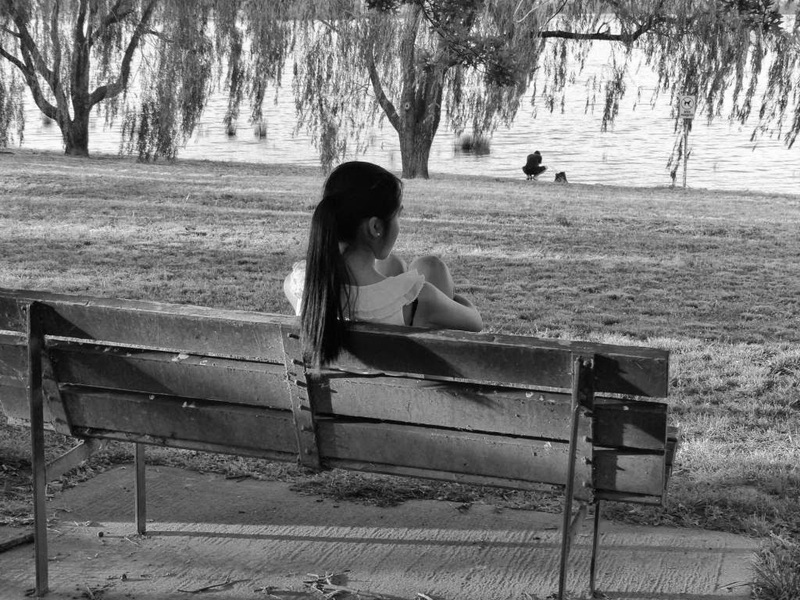 I really like that photo of you sitting on the bench, it's really peaceful. I totally agree! Black & white photography brings out the emotions or the soul of the photo. Thanks for dropping by my blog. By the way, I followed you through GFC, hope you can follow back too? Thanks! You always share such lovely photos and quotes! I love the Ted Grant one! Thank you so much for nominating me! :) I'll check it our right now! Black is elegant. White is pure. Others are saturated just to be their sub details.